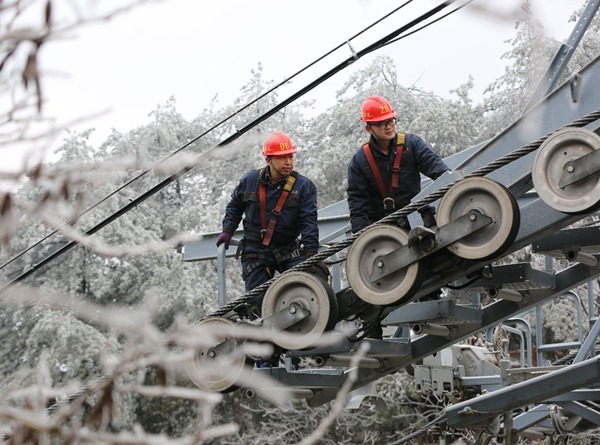 On December 9, Huangshizhai's ropeway maintenance workers inspected the ropeway in the snow and ice weather. 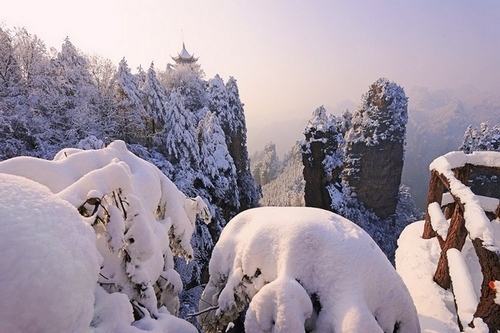 Affected by cold air, Zhangjiajie experienced snow and ice weather. 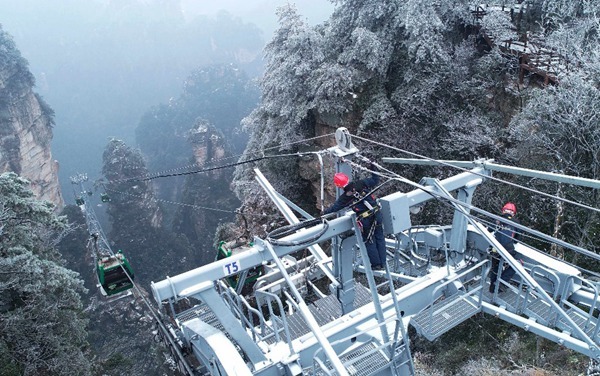 Local tourism departments and scenic spots enterprises increased the safety inspection of high-altitude ropeways and other transportation vehicles, and timely eliminated safety hazards caused by snow and ice weather to ensure tourism safety. 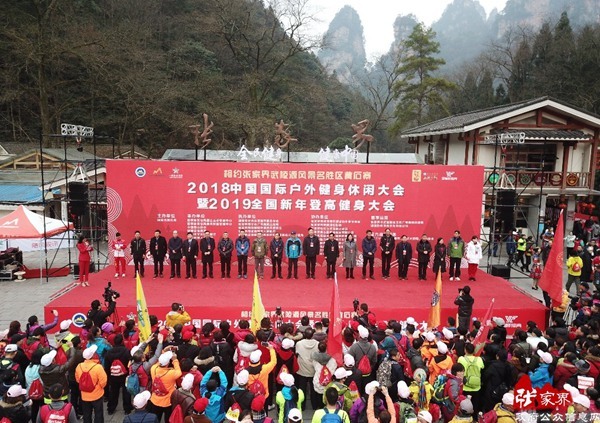 December 23,2018,The National of New Year Mountain-meeting Festival was held in Zhangjiajie National Forest Park-Huangshizhai,it is about 3,000 tourists and athletes were involved in this event.This Mountain-meetingis undertaken by China State Sports Administration.In addition, the synchronized activity is "Avatar walking suspended mountain" performance match on slacklines in Huangshizhai mountain. 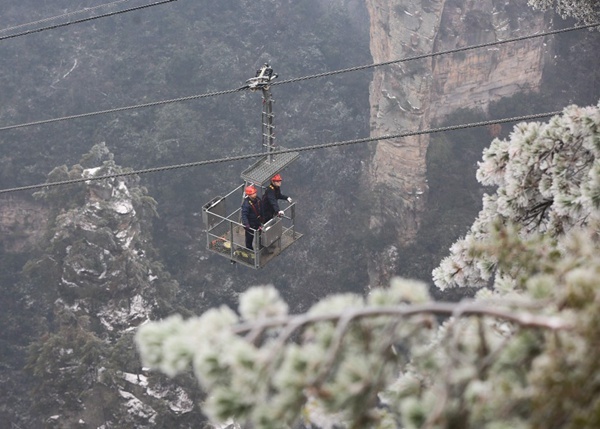 Above the kilometer peak forest, between the slings, the actual version of ‘Avatar’ is staged. 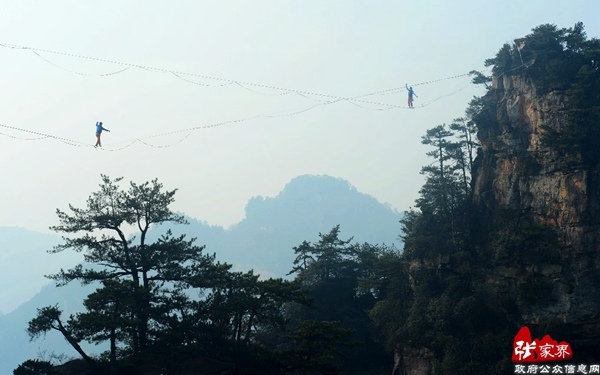 On December 23rd, Wulingyuan Huangshizhai Scenic Spot successfully held "Avatar walking suspended mountain" performance match on slacklines! 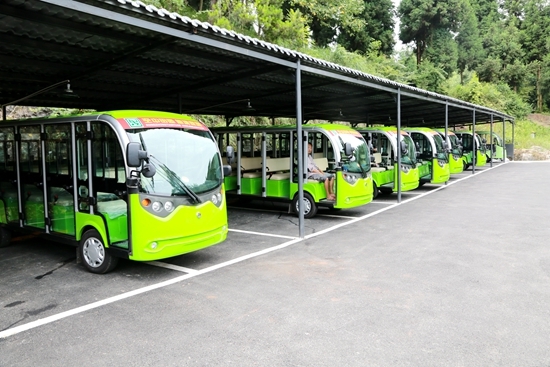 Sky Garden Tourism Electric Vehicle is located in Dingxiangrong's Old house,Tianzishan Mountaintop,Zhangjiajie core scenic spot.also Located in the middle of Tianzi Mountain and Yangjiajie, and 20 minutes drive from Yuanjiajie Scenic Spot,It is the first place to watch the sunrise and sunset scenery of Zhangjiajie mountaintop. 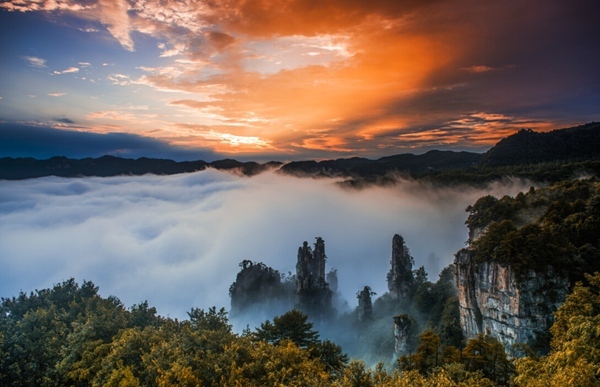 The Hunan Provincial Statistics Bureau announced on February 24 that, the added value of Hunan’s tourism industry and its related industry in 2017 reached 203.621 billion CNY, up 15.67% over the previous year (when not considering price factors). 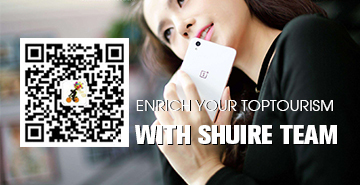 This is the first time the figure reached over 200 billion CNY. 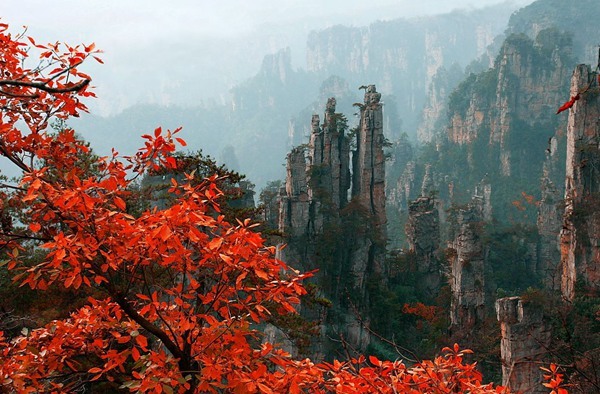 During this Spring Festival holiday, numerous Hunanese traveled abroad while many foreigners came to Hunan to enjoy a local-style Spring Festival. 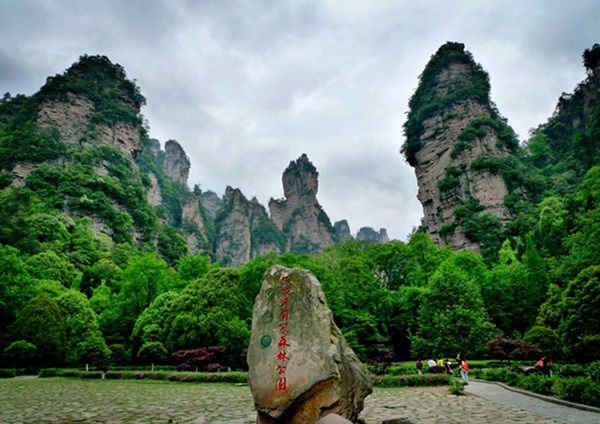 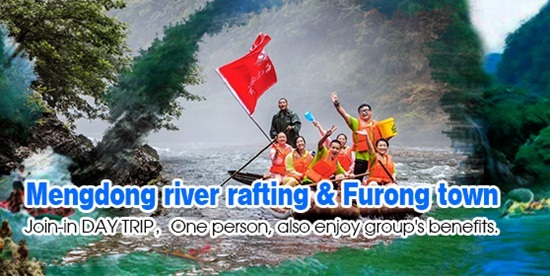 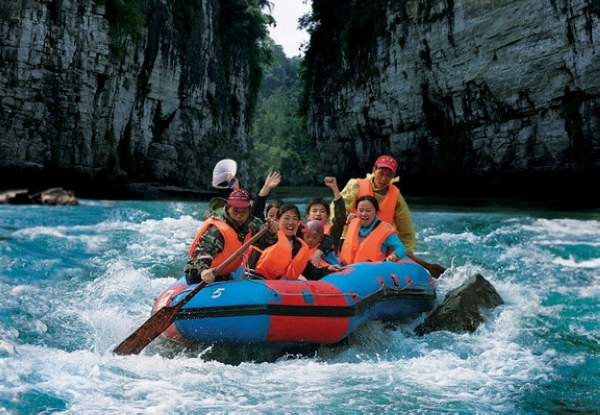 45% of tourists enter by Zhangjiajie national forest park entrance.50% of tourists enter by Wulingyuan entrance(Biaozhimen), The rest 5% of tourists enter by Zimugang entrance and Tianzishan entrance. 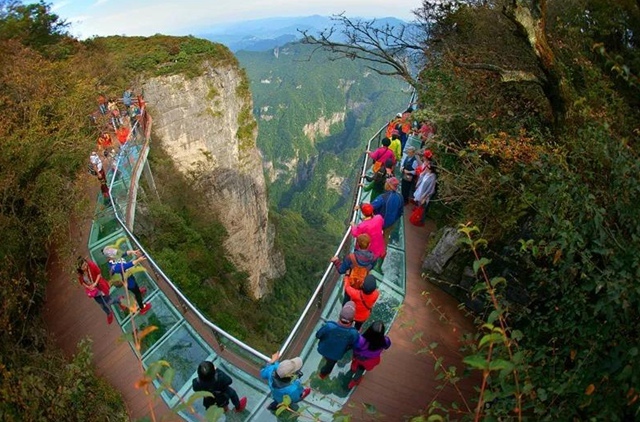 Zhangjiajie national forest park entrance. 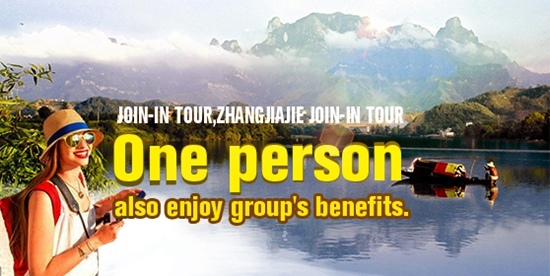 After entering, you can go directly to Yellow stone village and golden whip stream by walking, no need to take buses to scenic areas, so there has no crowded suituation and no need to queue for touring. 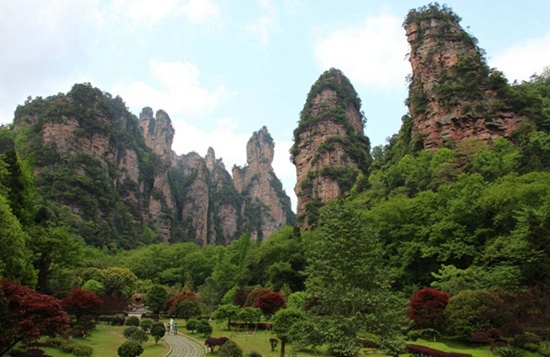 Wulingyuan entrance(Biaozhimen) is different,after entering, need to queue for bus which lead you to different scenic areas, such as bus to Bailong elevator(Up to Yuanjiajie) or bus to Tianzishan cable car station(Up to Tianzishan) or bus to Ten-mile Gallery and so on. 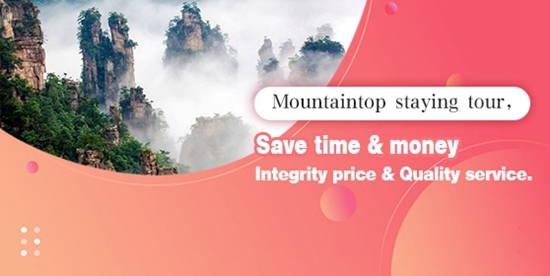 During Zhangjiajie mountain tour,some tourists want to experience mountain hostel, Make their visit with mountains, but they worry about their luggage,how to transfer to mountain,so we recommend Zhangjiajie mountain luggage transfer service to you.It will make your trip a hassle-free. 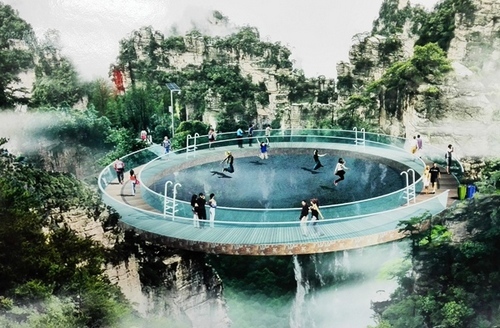 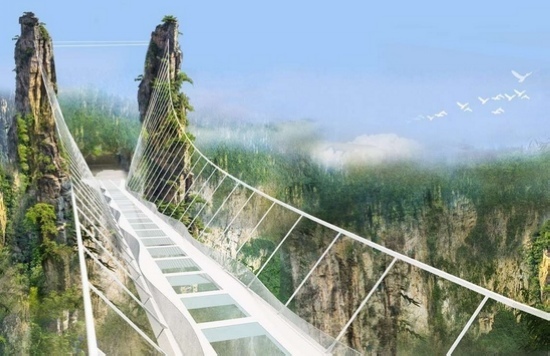 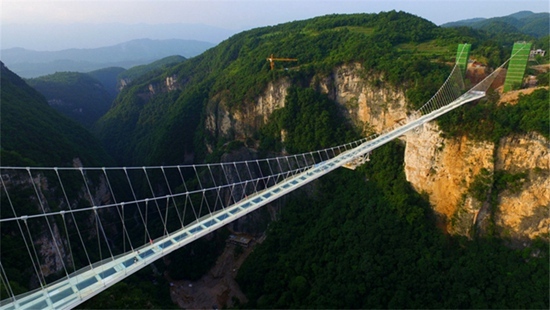 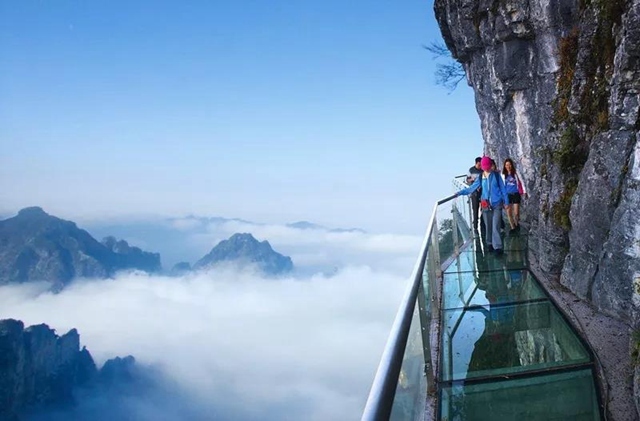 Along the way, we will see more beautiful scenery.On August 7th, Zhangjiajie Wulingyuan district agrees “The world’s most beautiful path” design scheme work.